Judging from the first four days of Formula 1 test in Barcelona, this is going to be a more exciting season than 2015, with a very close competition in midfield and Ferrari snapping at the heels of world champions Mercedes. With testing starting three weeks later than normal and only eight days of track running before the cars are shipped to Melbourne for the first round, the emphasis this week was very much on reliability. Mercedes did 185 laps on the final day, a distance of 851km, which is the equivalent of almost three Singapore Grands Prix! This clearly showed where the teams’ priorities lie and many others were working on proving their systems and getting mileage under their belt. 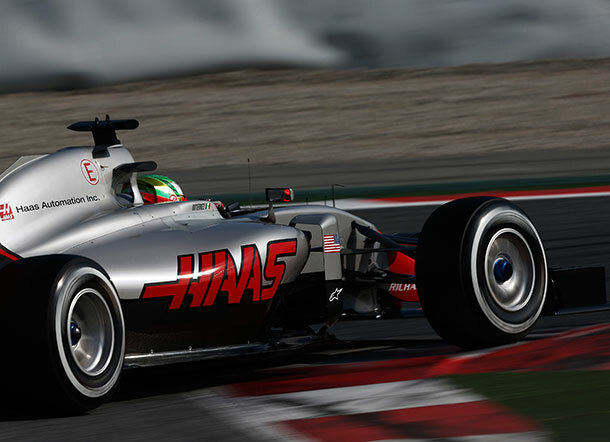 This was especially true of the new entry from the United States, Haas F1, for whom this week in Barcelona was the first step of their F1 journey. Romain Grosjean and Esteban Gutierrez were on hand to drive the car, with Grosjean pushing out the second fastest lap time on Day 3. This is the surely the best prepared new team to enter F1 since Toyota 15 years ago. 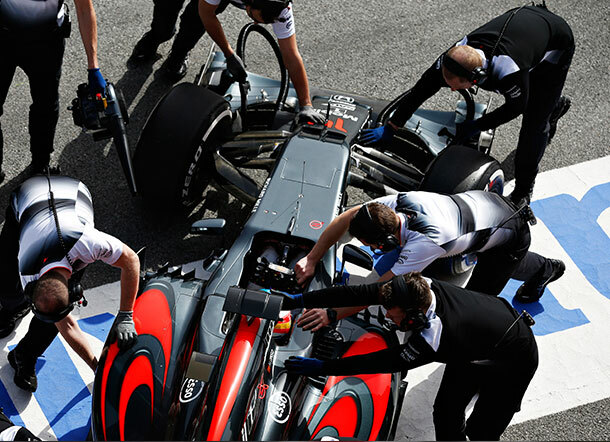 McLaren had a better test than a year ago, but the Honda engine still has reliability concerns and after a decent mileage in the first two days, it slumped on day four with Alonso covering just 3 laps. With new regulations on the horizon for 2017, several teams have opted to update their 2015 cars, rather than go for an all-new design this year. Ferrari is a clear exception to this. The Maranello squad has not won the drivers’ world championship since 2007 and they see this year as a chance to get on terms with Mercedes. 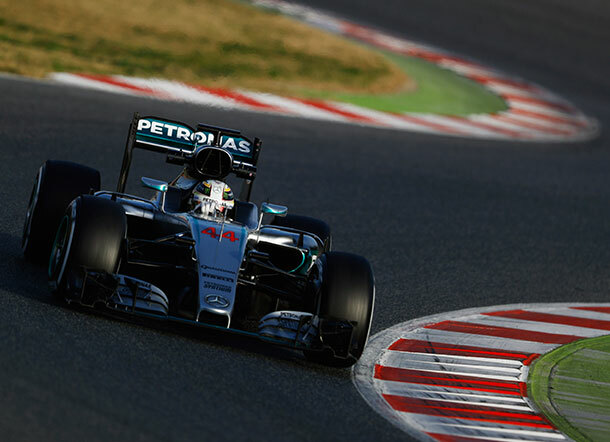 The 2016 F1 season will be the busiest ever as it will be the first in history to feature 21 races. 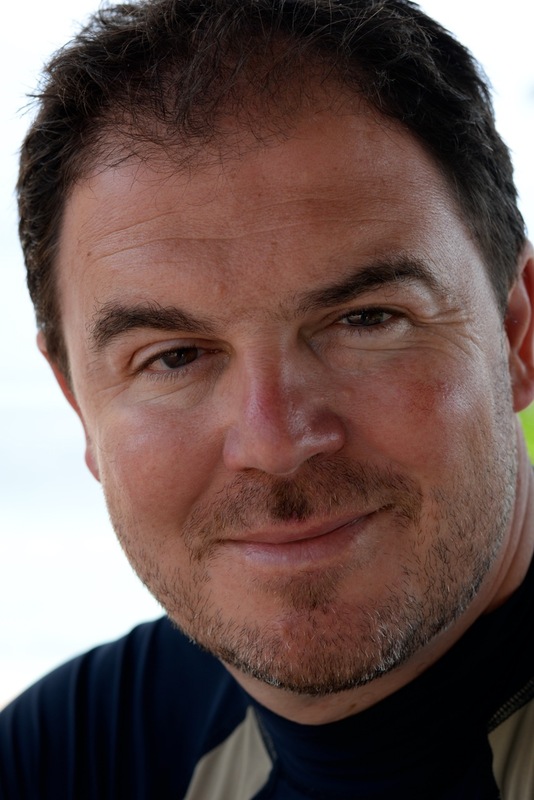 The changes from last year are a return for the German GP at Hockenheim, and the debut of the new event in Azerbaijan in June. The latter will join Singapore and Monaco as a city centre street race, running through Baku, the capital city. Featuring some dramatic gradients, high speeds and a historical backdrop, the new race promises to be a fascinating addition to the schedule. 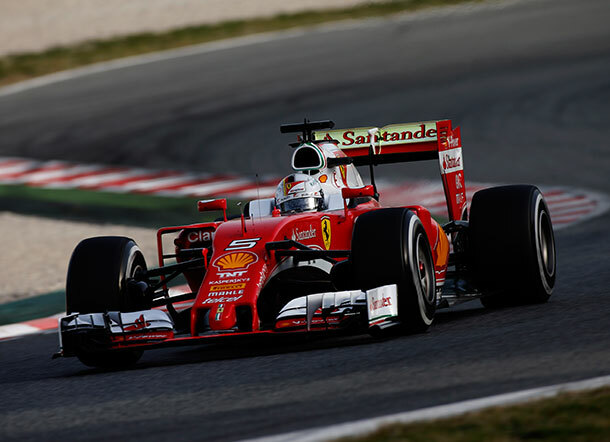 The test ended with Sebastian Vettel on top for Ferrari, setting the fastest time of the week on the second day. His time was almost two seconds faster than the 2015 pole time of Nico Rosberg and Mercedes for the Spanish Grand Prix. But it’s important to emphasize that this week is very much about bedding the cars in. Next week we will see more performance runs and with the bar already set quite high in terms of pace, it looks like the cars will be quite a bit faster this season.